Pick up your map and find the way, decipher the clues and try not to stray. Stay on the path and get the clues right and discover the gold which is hidden from sight! 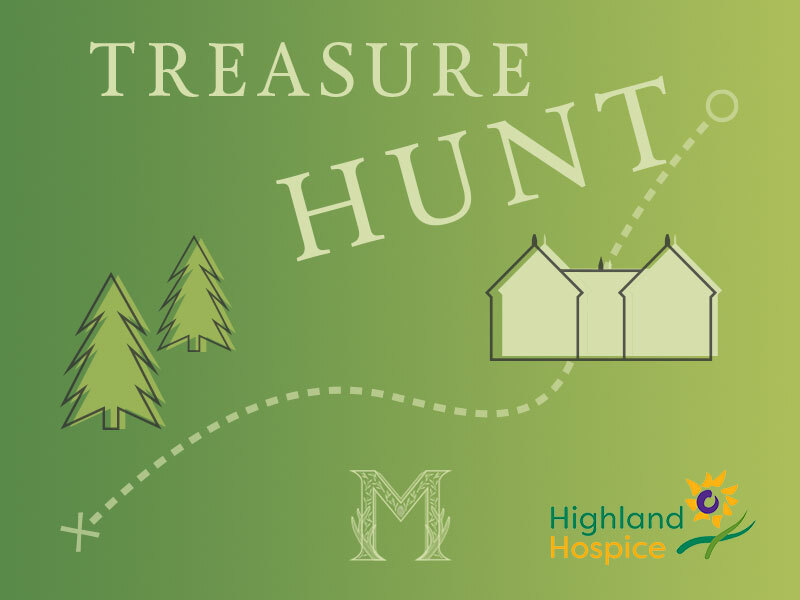 Introducing the all-new Muckrach Charity Treasure Hunt. Pick up your map from the reception of the hotel and begin your adventure around the hotel and grounds of Muckrach. Decipher the clues as you go, to discover the treasure at the end of the path. Make a stop at where the Highland Bulls stay, say ‘Hi’ to Dougal and Hamish and draw a picture of them on the back of your map. To complete the Treasure Hunt you need to work out which numbers are missing between the sequences of numbers 157-167. You will need to find a raffle ticket at each of the locations. Return your completed sheet to Mark or Lucy at Reception.